The 2017 Free Speech University Rankings (FSUR) – sponsored by AFAF – is out. spiked’s groundbreaking analysis of campus censorship in the UK has published its third annual report, and it paints a grim picture. Our survey, ranking 115 UK universities using our traffic-light system, shows that 63.5 per cent of universities now actively censor speech, and 30.5 per cent stifle speech through excessive regulation. This marks a steady rise in censorship over the past three years. 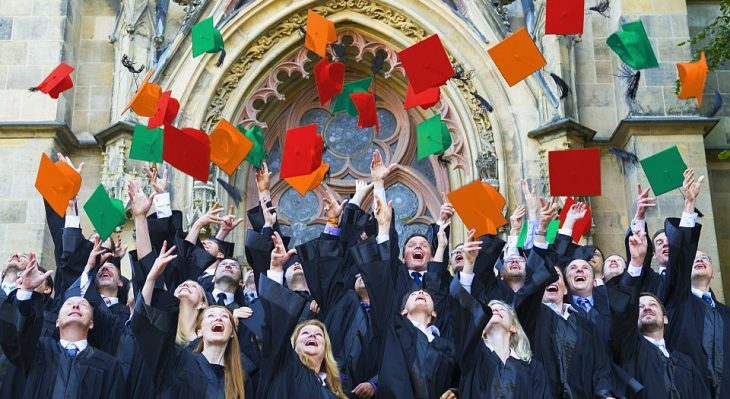 Now only six per cent of UK universities are truly free, open places. Read the 2017 results.